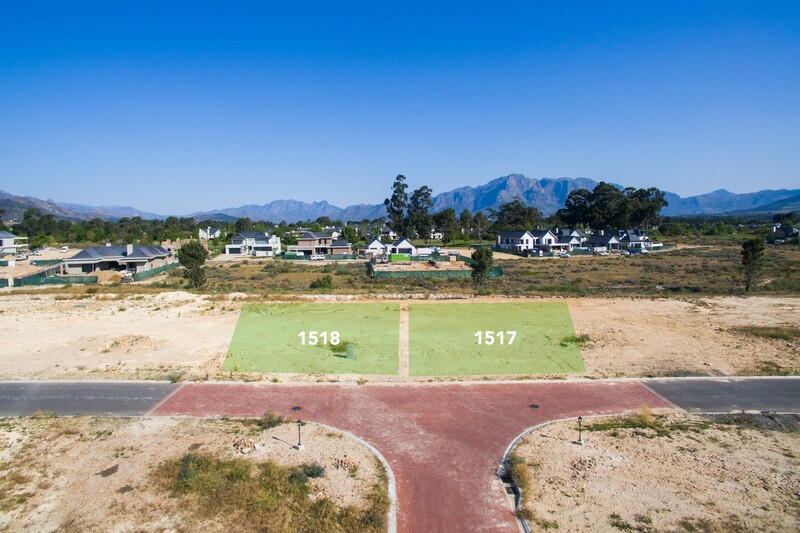 Offering exceptional value for money, you can purchase one of these highly sought after stands which are perfectly located to build your dream home. 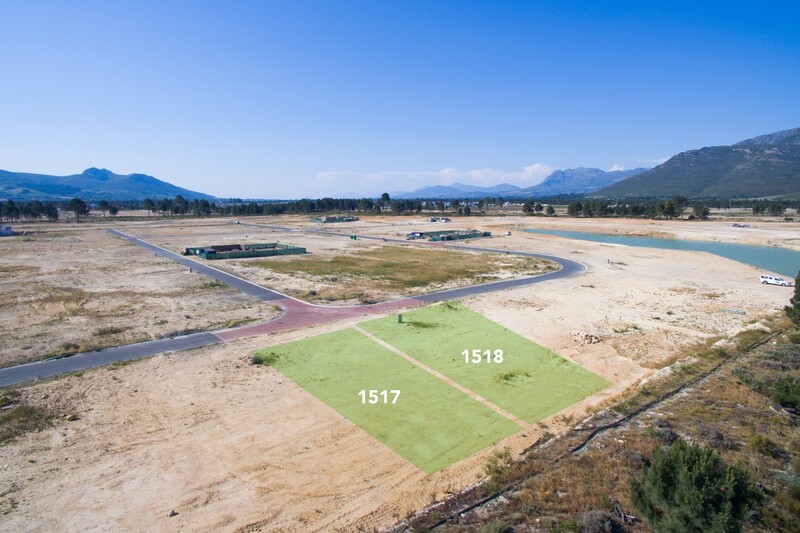 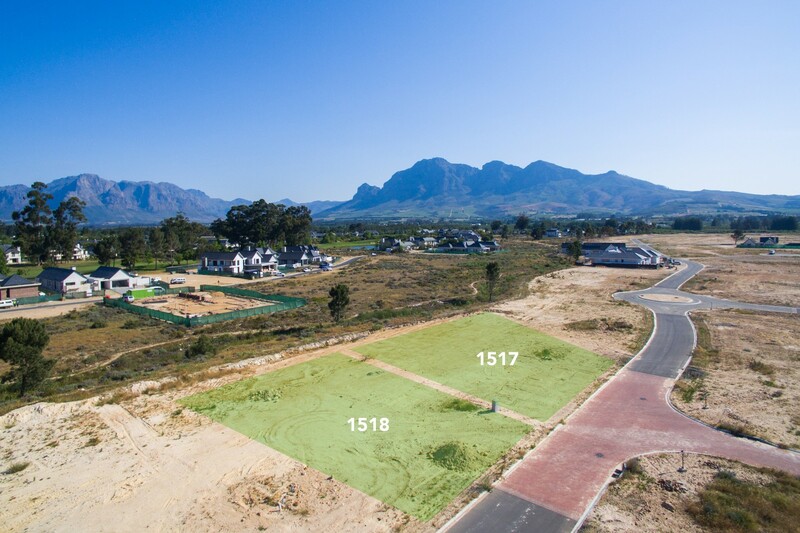 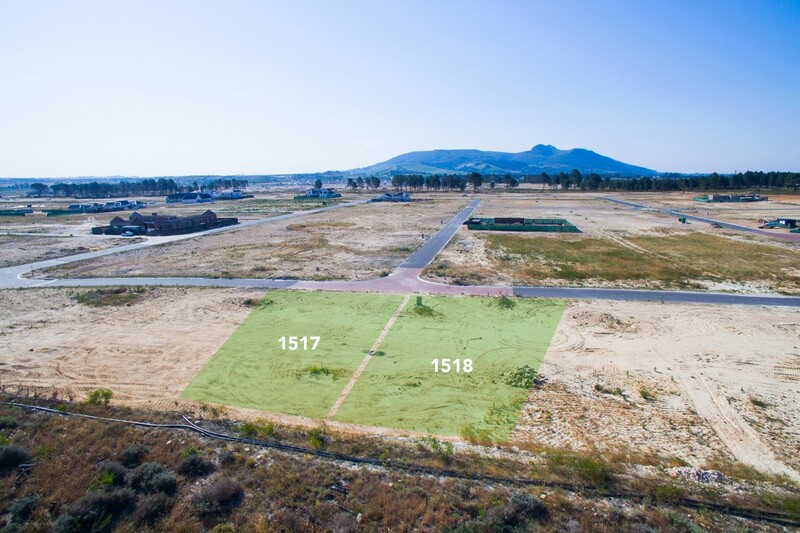 These lovely unique plots face onto open green belt spaces with spectacular mountain views and are situated within easy access to the Pearl Valley Jack Nicklaus golf course. 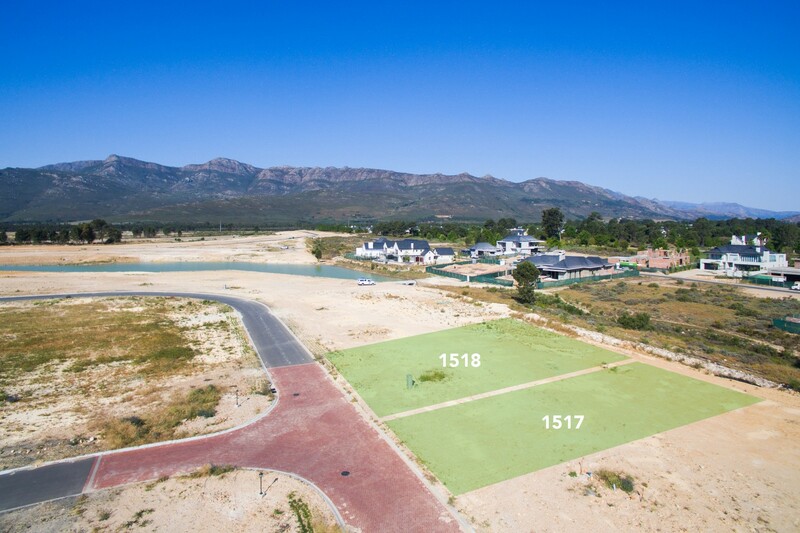 Don’t miss the opportunity to purchase one of these most affordable stands within the beautiful Val de Vie Estate.